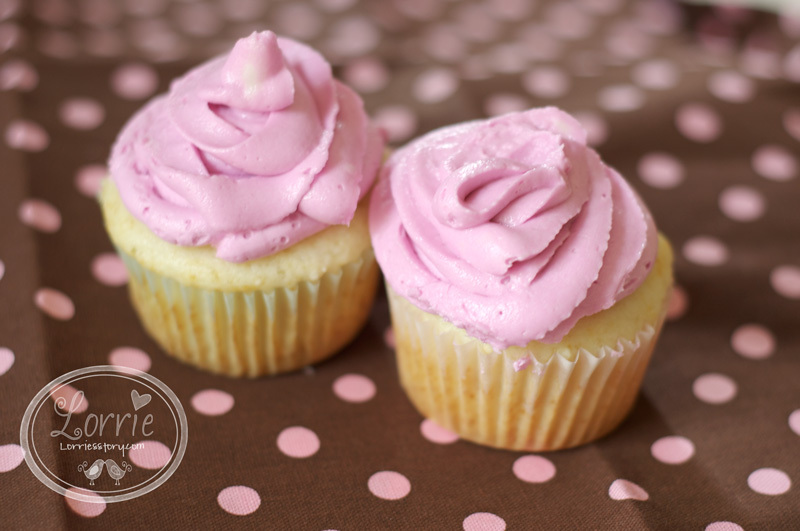 Lorrie's Story: Cupcake Icing ??? For all of you wonderful cupcake makers... I have one thing to say.. "It ain't as easy as it looks!" 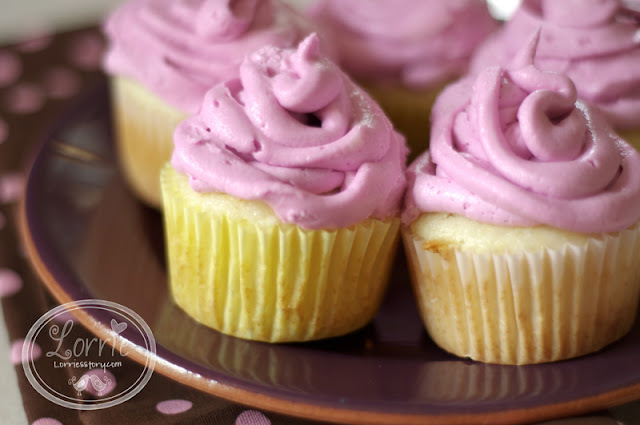 I just love looking at all the fun beautiful cupcakes you see all over the place now and I've even watched a video or two of how they just pipe the icing right on top and it looks so easy and professional. This morning I couldn't wait to get up because I had planned on making my very own beautiful cupcakes. I researched recipes for both the cake and the buttercream. I decided I would make white cupcakes (my favorite) and I found the buttercream recipe that had great reviews. Now to get started. Everyone will be "WOWED" when I am done, they will wonder where this amazing decorator came from!! My intentions were good, my heart was in the right place.... wasn't it? Look at my sad little cupcakes. My icing didn't just swirl into a perfect Dairy Queen tip. I really want a sweet little Dairy Queen top on my cupcakes... doesn't everyone?? I think maybe I need a bigger tip??? Now excuse me, I've got 20 some cupcakes to eat so I can practice on the next batch. Want one?